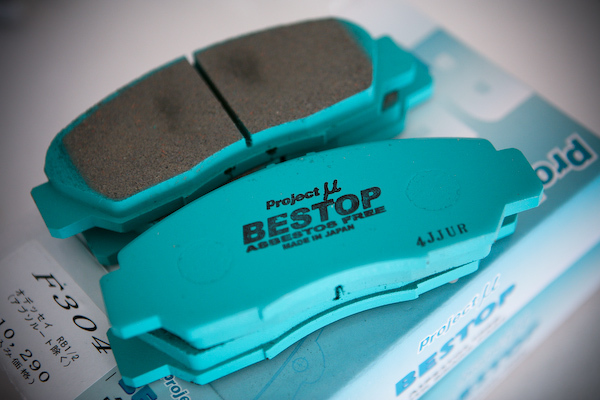 Bestop is designed as an improved replacement genuine road pad. It has better temperature and friction capabilities than standard OEM pads, but the same low noise & dust characteristics. Use this if you cruise and have the occasional spirited drive. Pricing is comparable with OEM replacements and performance is improved making this pad a ‘no brainer’ for your street car.